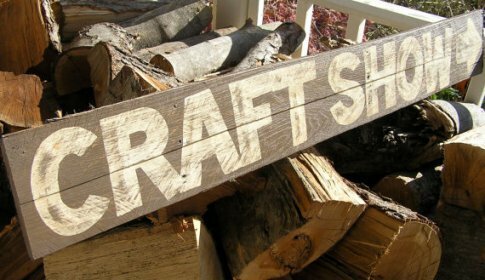 If you're looking for some homemade gift ideas for the holiday season or just enjoy browsing the work of local craftsmen and artists, head to Duncan's Simmons Center for this year's Fall Festival & Craft Show. 36 booths will be set up with gifts and decorations for all ages. 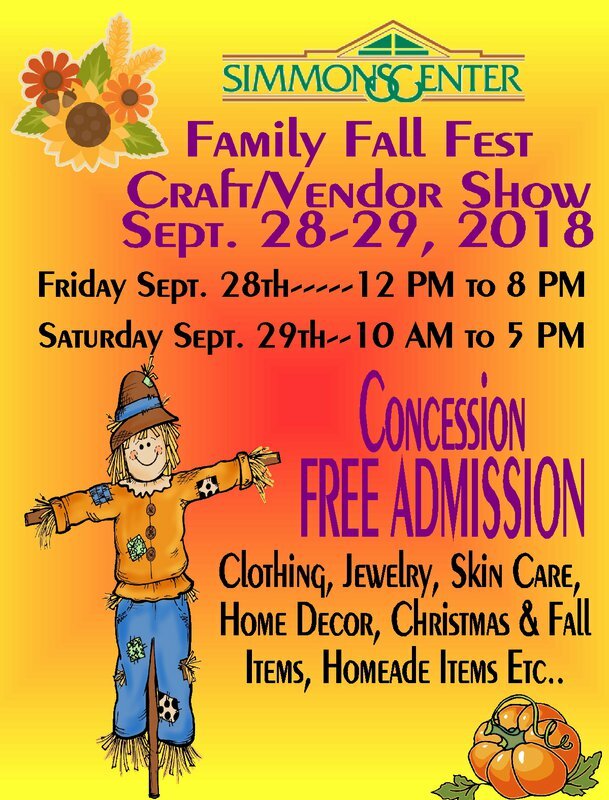 This two-day event is sure to be a fun seasonal event that you, your friends and family will enjoy.